Here is a HUGE shocker! 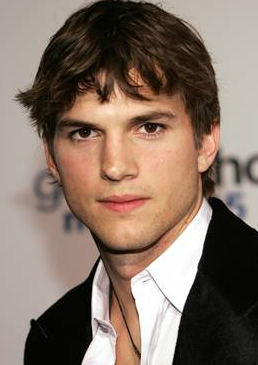 Ashton Kutcher has signed on to REPLACE Charlie Sheen on Two and a Half Men. OMG! I can’t believe this! Talk about coming out of left field! Hang on for the deets! UPDATE: Check out the contract details here!